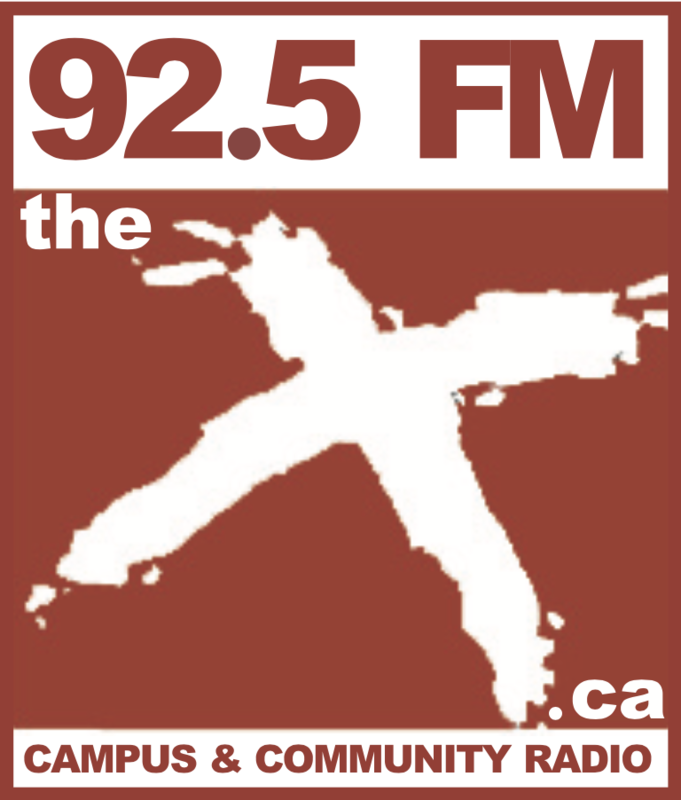 Jim is the host of Jazz Notes on CFBX. It airs Wednesdays from 5-7 PM PT. Music Was Part of KFF 2019, Too.